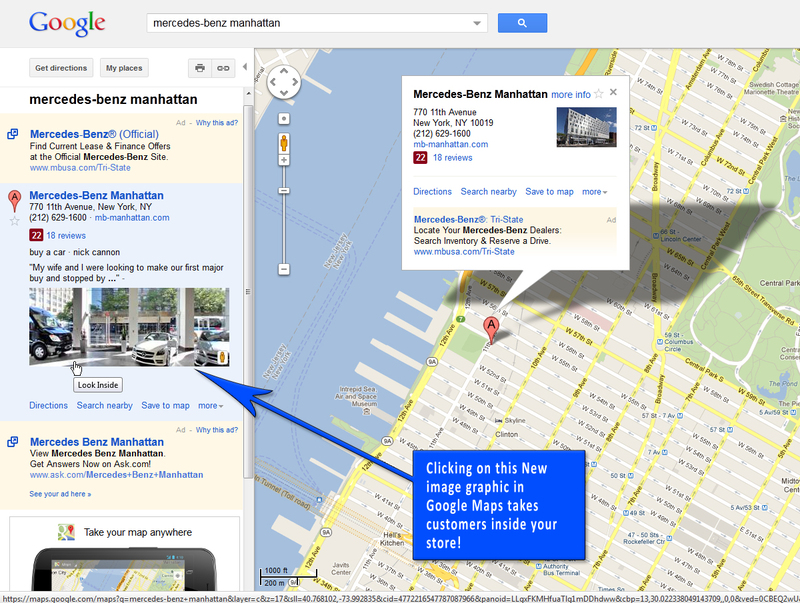 Interested in a Google Street View Virtual Tour for your business but not sure what it’s all about? A professionally written press release which will be submitted to 2 online paid press release services. 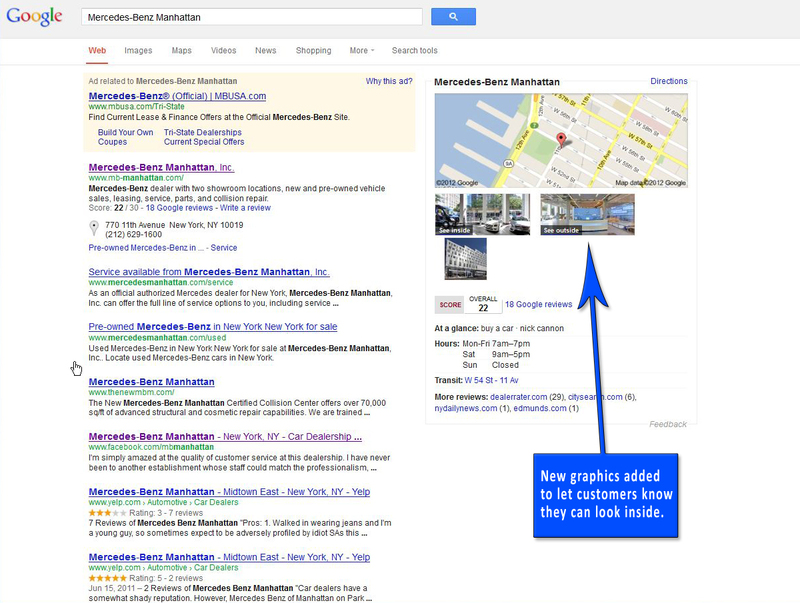 The goal here is to leverage your new presence on Google Street View, Google Maps, and Google Search for media publicity. We have a strong background consisting of Business and Personal Photography, Marketing, and Web Design — so we are confident we can help your business strengthen it’s online identity across Google Products. 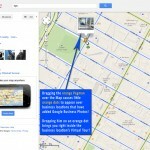 Black Paw Photo is the most experienced Google Trusted Photographer in the New York City area and has been working with Google on the Business View Project since it was first launched in January, 2011. If you’d like to find out more about who we are, see our About Us page. 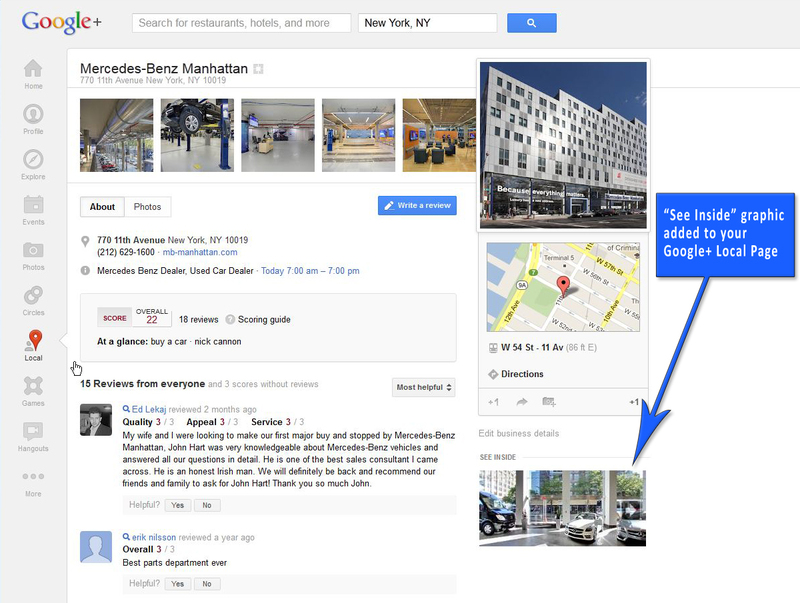 What are the Benefits of Adding Google Business View for My Business? 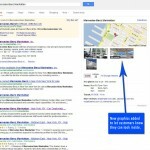 How do I Get Google Business View for my Business? 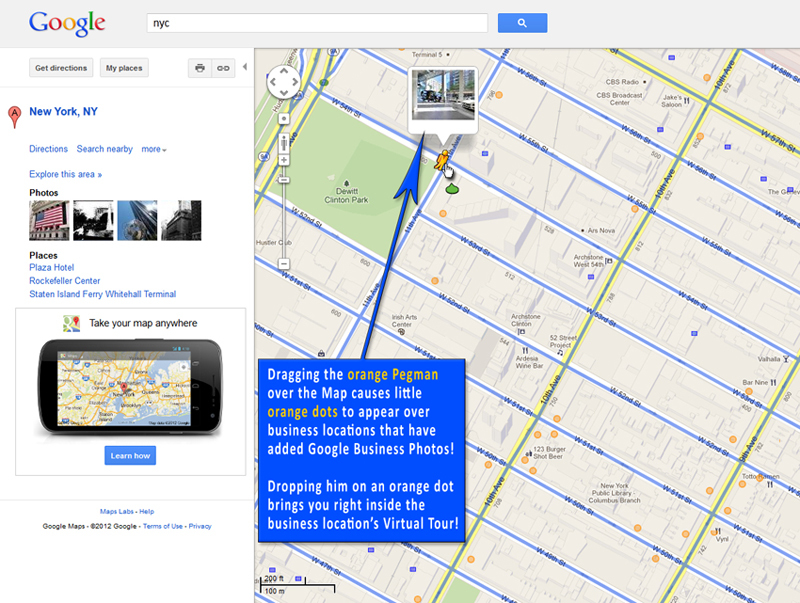 How do I Create a Free Google+ Local Page for My Business? 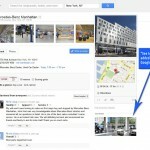 What can a Google+ Local Page Do for My Business? 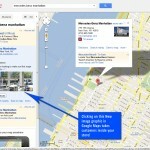 How do I Embed Google Business View on My Website?